Ice Cape & Mask $8… Perfect for Party Favors! Or Royal Crowning Ceremony. Shipping and handling varies. A mailing address required to calculate. 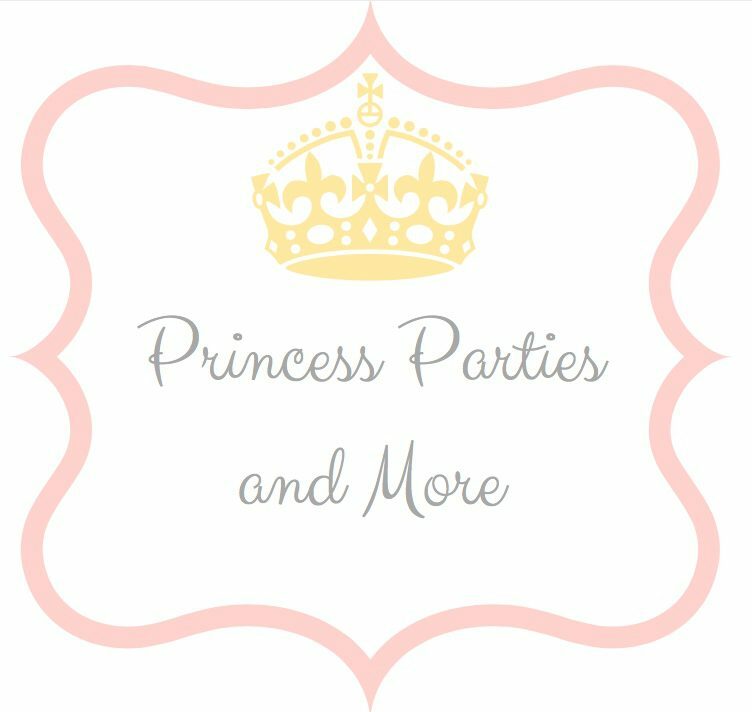 IF you add on the Rhinestone Tiara or Ice Cape for the Birthday Girl Croning Ceremony there is NO Shipping Fee… the Princess will bring this with her to the party.